From a flurry of new Mexican restaurants to Kendall Square and the South Boston waterfront taking off as dining out neighborhoods, 2011 brought an array of new places and dishes. Before we bid the year goodbye, let’s take a look back at some of its most delicious moments. 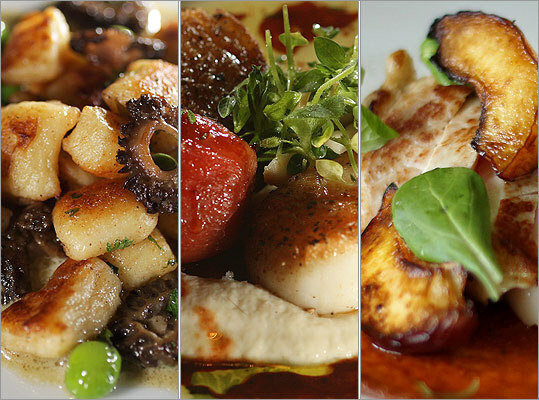 Here are Globe restaurant critic Devra First's 11 favorite dishes from 2011.